A stunning cocktail ring featuring 9 beautiful rose cut tourmaline gemstones. 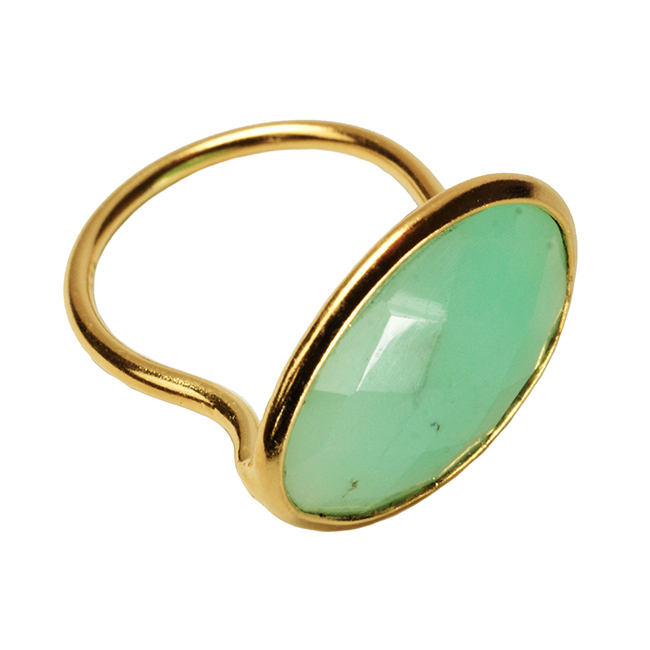 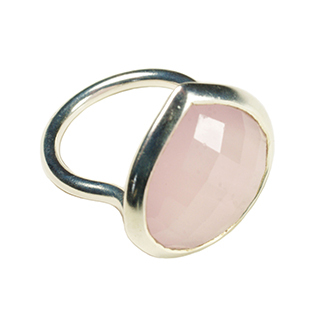 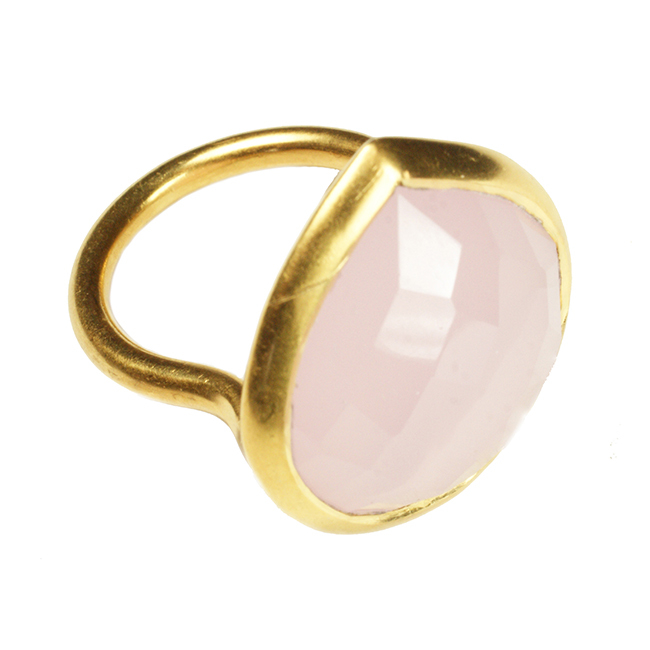 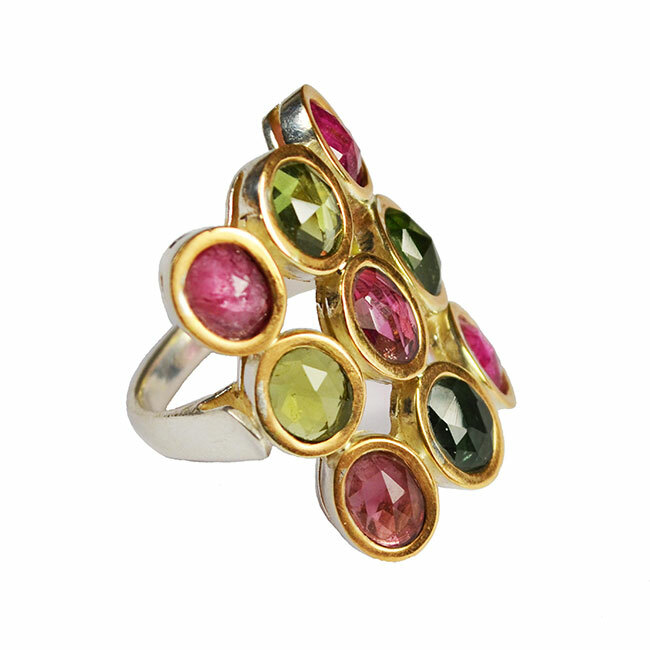 The colours included in this ring are pinks, green and a blue tourmaline. 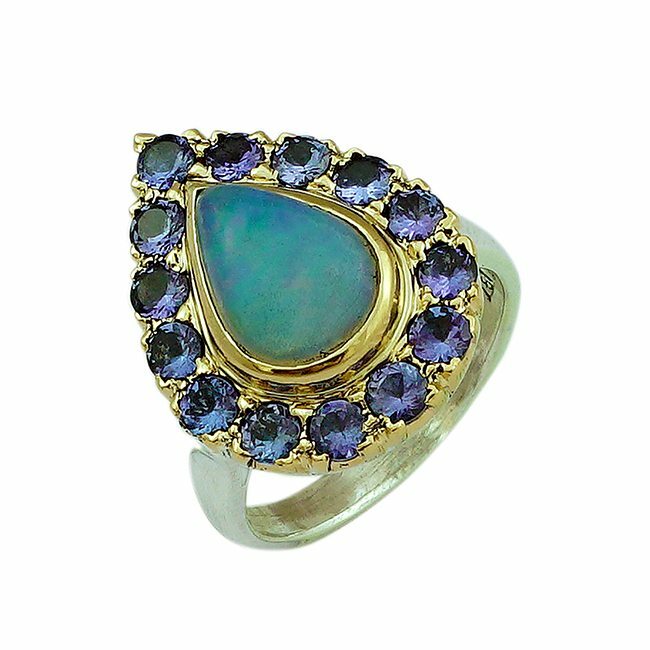 The ring is a unique, one of a kind, cocktail ring. 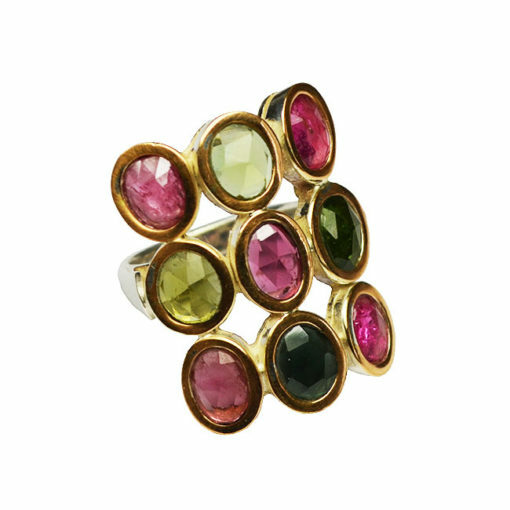 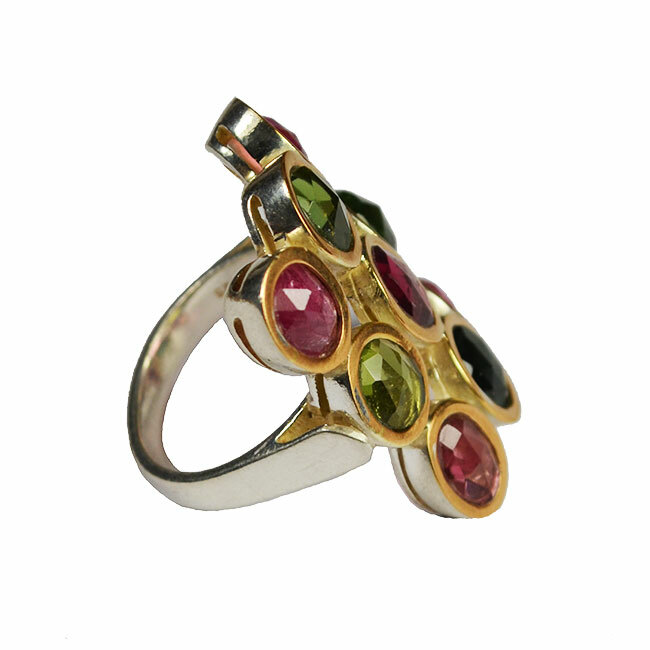 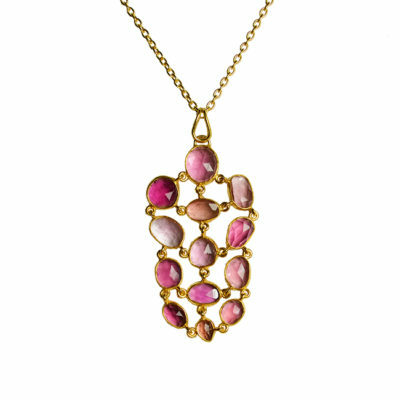 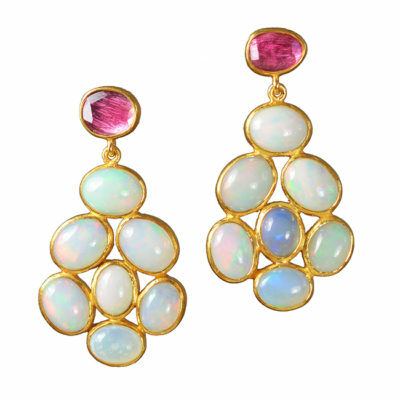 It has been handmade in our workshop, the stones are set in silver with 18ct gold surrounding the tourmalines. As with all our jewellery, the ring will be gift wrapped, making this ring a wonderful present.